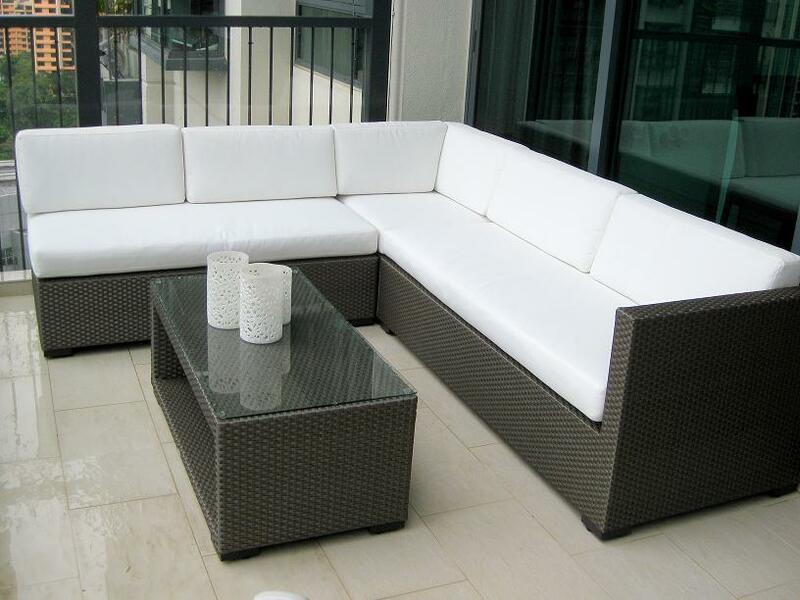 The ultimate in outdoor lounging, the Austria sofa set allows the flexibility to configure a seating group which suits your available space and requirements precisely. This outdoor seating comes with comfortable seat and back cushions. Prepare to entertain your guests in style with the Austria Sofa Set! 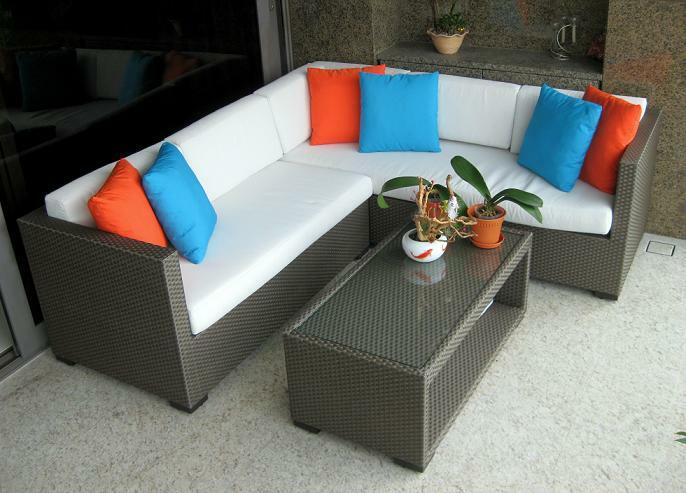 Painstakingly woven by Indonesian craftsmen with the highest quality HDPE (High Density Polyethylene) material manufactured by technology from Germany over a well-constructed powder-coated aluminum frame structure, enjoy peace of mind with 2010 Lifestyle’s exclusive range of outdoor furniture. Pls check in-store for other colors available.